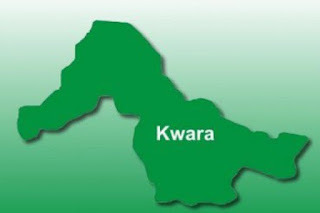 In the aftermath of April 5 armed robbery attack at Offa, Kwara State, in which five banks were robbed and unspecified amount of money carted away, students in the ancient town have expressed frustrations over difficulty in making financial transaction as those banks have remained closed. Scores of students who spoke with DAILY POST on Wednesday said it has become practically difficult for students to access their money as only one Automated Teller Machine (ATM) is available in the entire town. It was also gathered that the operators of Point of Sale( POS) machine in the town have capitalised on the present condition to exploit students and residents alike. According to Romoke Titiloye, an HND 1 Accounting student of the Federal Polytechnic Offa, the POS machine operators are charging as much as N300 in every N1000 transaction. She explained that the United Bank for Africa (UBA), being the only functional bank presently in the town could not serve the teeming students and residents of the town, hence the choice of POS with exorbitant charges. “It has been a tug of war for us to access our allowances after the bank robbery in this town, the ATM machines at UBA can not even serve the indigenes let alone thousands of students from Federal Polytechnic and School of Nursing. “The POS operators have seen this situation as an opportunity to exploit us with their outrageous charges on small transaction. “The system of cashless economy has become part and parcel of our daily life, and that makes the post-robbery attack a difficult period for us. Also speaking on the difficulties faced by students to make bank transaction, Olajide Ajala, who is in ND 2 in the Department of Mass Communication berated operators of POS machine in the town for “compounding ” the ordeals of students. “We are facing serious challenge in making bank transaction, you could imagine a situation where only one bank serves a town as big as Offa, it has not been easy for us as students. “I have to spend as much as N200 to take motorcycle from my house at Ogbondoko to General or Aafin before I could get money from ATM at UBA after spending hours on queue or part with N300 for a transaction as small as N1000. “Something must be done very urgently to help us and reduce our stress; in as much as I understand the need to put some security measures in place before those banks reopen for business, there is need to regulate the activities of the POS machine operators by appropriate agency of government and make them charge moderately “, he said. In the same vein, an HND 1 student in the department of Estate Management, Itunu Badmus told our reporter that life has not remain the same for students in the town following the robbery incident. She said aside the difficulty in making money transaction , students are also living in fear as nobody knows what could happen next. She opined that the trauma of the deadly armed robbery incident still remain on virtually all the inhabitants of the town. He, however, explained that the charges on transaction by the POS operators are flat charges on range of transaction. 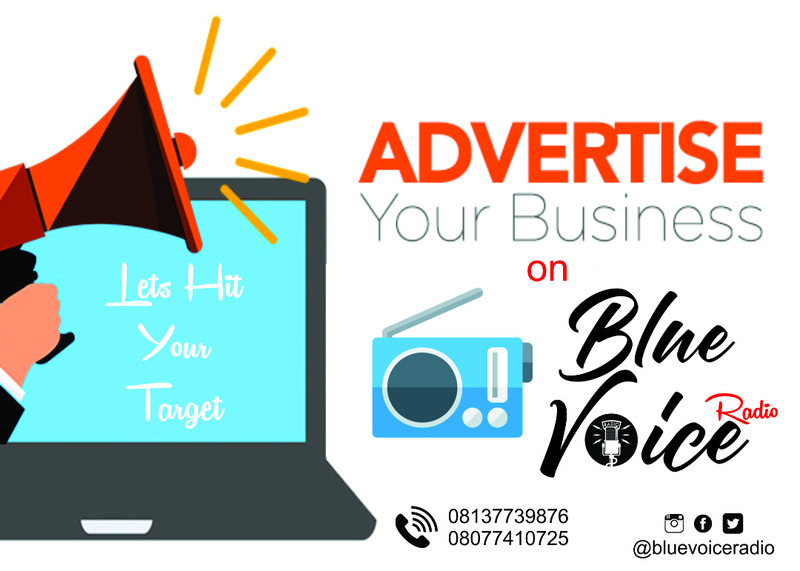 “Well, the charges are relatively high, especially for those who want to collect as small as N1000; it is the same charges for transaction between N1000 and N5000, where they charge as much as N300. “Our prayer is for normalcy to completely return so that the banks will reopen for business and things will go on smoothly,” Badmus said.